December 2001 and became CBBQA. 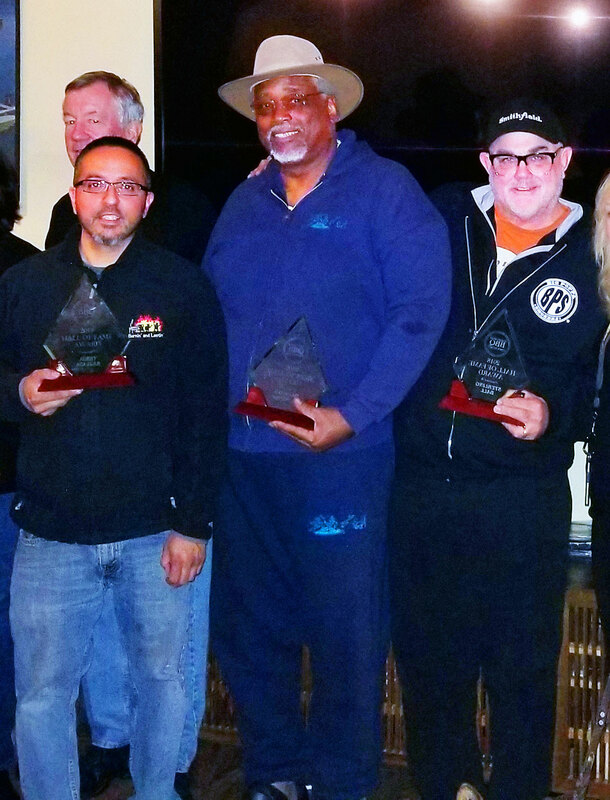 THE CALIFORNIA "BBQ HALL OF FAME"
members in, and involved with, the California BBQ Association (CBBQA). 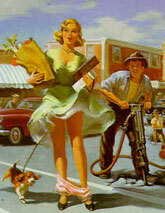 A history of community service through CBBQA & BBQ projects. 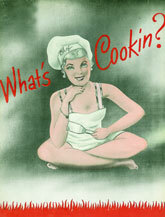 A history of BBQ competition (as a cook, judge, training or an event representative). and community education, etc.) to all. Each year current CBBQA members are identified, nominated, and then voted upon by the Hall of Fame membership for appointment and award presentation by the CBBQA Board of Directors and attending HOF members. Above, picture taken at BBQ-Bivouac / Q-Fest, San Dimas. All California BBQ Association "Hall of Fame" Inductees presented in picture. Two individuals consistently stand out for their community service, willingness to share and educate, and their longstanding dedication to CBBQA. Dan Cannon and Gene Goycochea, the first inductees to the CBBQA Hall of Fame, have made their mark successfully competing in BBQ and serve as an example to others of spirit and comradeship. Dan is a founding member of the Southern California BBQ Association (SCBBQA), the predecessor to CBBQA, where he served twice as president. This organizer of Q-Fest has been both a grand champion and a reserve grand champion of past KCBS competitions. Dan has volunteered countless times to help serve and assist at charity events. Gene Goycochea is another founding member of SCBBQA and has taken on the presidency 2-1/2 times. He is both a rep and an instructor. A skilled cooker, he has placed 1st in brisket at the American Royal. He is best known, however, for his dedication to children’s charities having organized many events including the Imperial Beach Surf & Turf the proceeds of which are donated to young children in need. Both men started competing in BBQ at the same time so it is appropriate that they were both inducted together to the CBBQA Hall of Fame. by Thom Emery, CBBQA 2007 President. 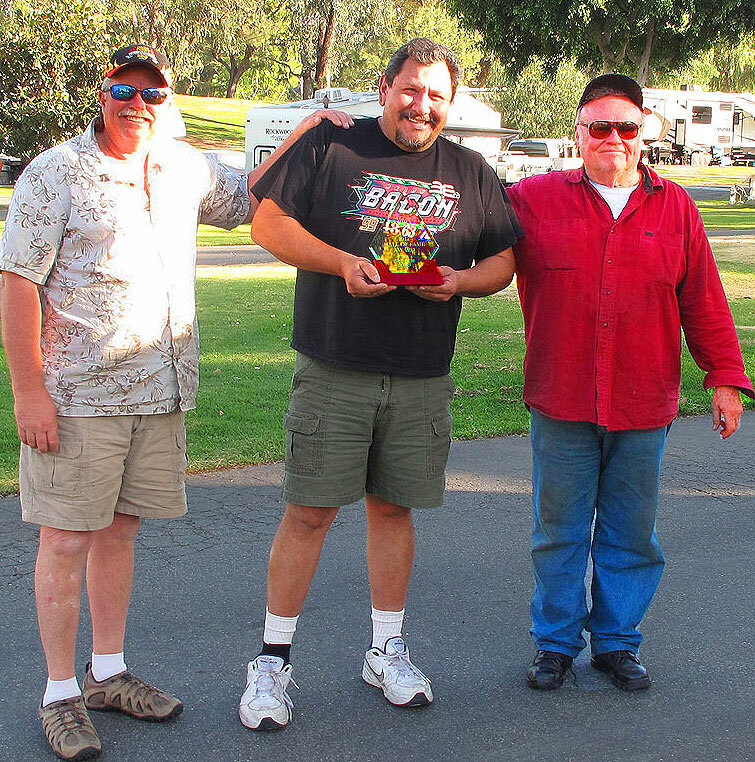 Brent Walton and Kim Walton are inducted into California BBQ Association Hall of Fame by current members Gene Goycochea and Dan Cannon. 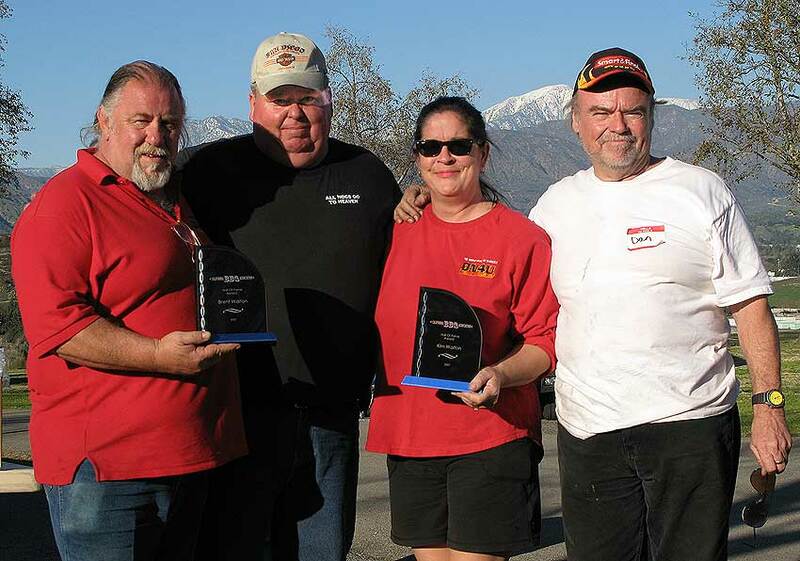 Both Brent and Kim were equally acknowledged for their skills and individual accomplishments in the BBQ community over the last six years. 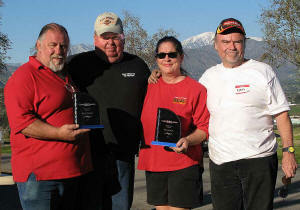 Brent and Kim, as BBQ team QN4U, have set an unprecedented award winning pace in the west coast world of BBQ. 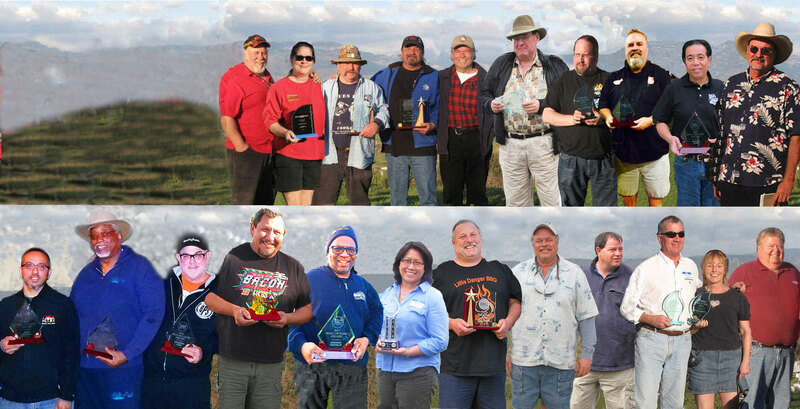 They have served on the CBBQA board, created state championship BBQ contests in Modesto and Clovis California, put together and attended Military charitable events, won more State championships than any other team in California, and provided BBQ Competition classes to teach all involved in BBQ how to accomplish what they have learned to do so well. AND, that does not begin to touch on the positive attitude and results they have brought to the California BBQ community overall (not to mention the country) through all of their extensive BBQ educational, competition, charitable, and community service activities. In general they have made a name and reputation for BBQ excellence throughout the United States. Together they have created a new level of BBQ achievement and excellence that we all can aspire to and work towards. Congratulations to both Brent and Kim for their tremendous dedication and commitment to BBQ and this well deserved salutation. by Gene Goycochea and Dan Cannon. Above Frank is fully acknowledged for his skills and individual accomplishments in the BBQ community well over the last two decades. Per Frank's acceptance his history goes back to the early 1990's. 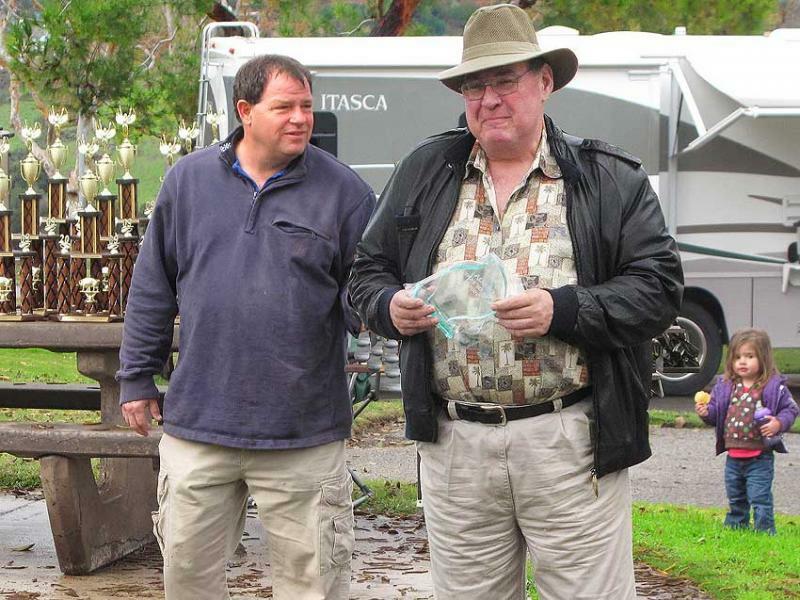 Frank is a true pioneer in the creation, development, and implementation, of BBQ growth and activities in California. Working and partnering with folks to create BBQ events, BBQ classes, and BBQ activities in California when nobody else even knew what real BBQ was. Frank served early on as one of the founding Presidents of the CBBQA, created & organized some of the first state championship BBQ contests in California, put together BBQ Cooking classes with legends like Paul Kirk and other great BBQ pioneers to provide BBQ Competition classes. Frank also organizes a yearly Northern California CBBQA Picnic to teach all involved (beginners & experts) in BBQ how to cook great backyard BBQ or win a BBQ contest. 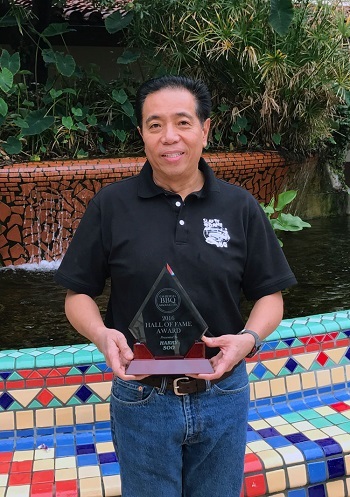 Here is a long overdue congratulations and well deserved Hall of Fame induction presented to Frank for his, dedication, tenacity, and commitment, to BBQ and the BBQ family and community. Above Ric is being acknowledged for his selfless dedication towards charitable events, BBQ organizational skills, educational efforts, and individual accomplishments in the BBQ community over the last decade that benefits everybody he makes contact with. Ric stated in his acceptance that he started in the BBQ community at the Pasa Tiempo California State BBQ Championship organized by Frank Boyer in late 1990's. Ric is truly dedicated to the continuance of charitable activities, organized educational contests and events, and in keeping a tradition and history of planned events and activities occurring yearly in Northern California. This of course only facilitates the growth of BBQ and related charitable activities in California. Congratulations to Ric Gilbert for his commitment, selflessness, dedication, and commitment to BBQ for this well deserved Hall of Fame induction. Congratulations to all new inductees and continued success in your BBQ accomplishments !!! Above Randy Gille is being acknowledged for his continued dedication (especially Church and Military) towards many charitable events, and his organizational accomplishments in the BBQ community over the years that benefit everybody he makes contact with. Congratulations Randy for your continued and ongoing commitment and selfless dedication to BBQ, our organization, and the many folks you touch every year with your assistance and generosity. Welcome from your BBQ family on your well deserved 2010 entry into the California BBQ Hall of Fame. 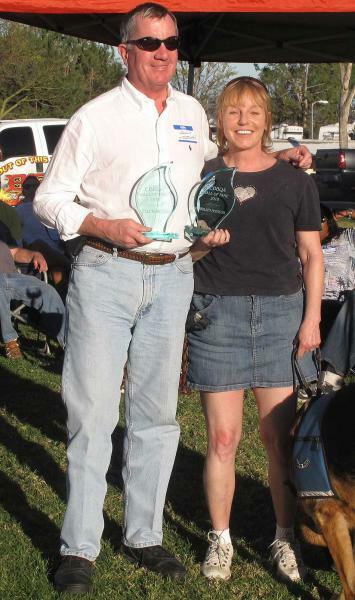 12-Feb-2011, Kelly & Kathleen McIntosh, above, being inducted into the California BBQ Hall of Fame. Above Kelly & Kathleen McIntosh are being acknowledged for their long hours, weekly travel through all the years, and dedicated consistency in helping to make their BBQ contests the best managed, judged, team friendly, and reliably scored !!! Besides for making BBQ events in general happen by their availability. Especially in California as the best and most dedicated KCBS and IBCAA certified representatives. Over the last 5 years their contributions have benefited the CBBQA, all BBQ competition teams, BBQ contest organizers, and everybody that enjoys and is involved with BBQ. Congratulations Kelly and Kathleen for everything you have done for all BBQ enthusiasts. Welcome both from your BBQ family on your well deserved 2011 entry into the California BBQ Hall of Fame. 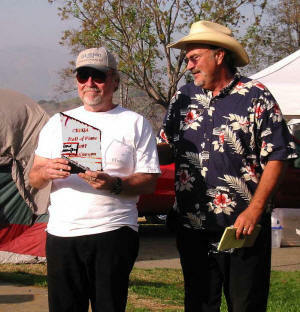 12-Feb-2011, Ben Lobenstein, above, being inducted into the Califoria BBQ Hall of Fame. Above Ben Lobenstein is being acknowledged for his dedication to making BBQ contests happen as a dedicated and fantastic BBQ Contests/Events Organizer and Facilitator. Consistently ensuring through long hours, over past years, and dedicated consistency, in helping to make his BBQ contests the best organized, managed, and team friendly. Not to mention making BBQ events happen and come into existence where otherwise there would not be any. AND, lest we not forget to mention his dedication to making the California BBQ Association website, www.CBBQA.com exist, current, and function in a dynamic and processional fashion. This is no easy task and takes button-pushing on a daily basis, not to mention being on the receiving end if something goes wrong and being able to take the heat and make the site better than ever, EVERYTIME!!! Congratulations Ben for everything you have done for all BBQ enthusiasts (especially in California). Welcome from your BBQ family on your well deserved 2011 entry into the California BBQ Hall of Fame. 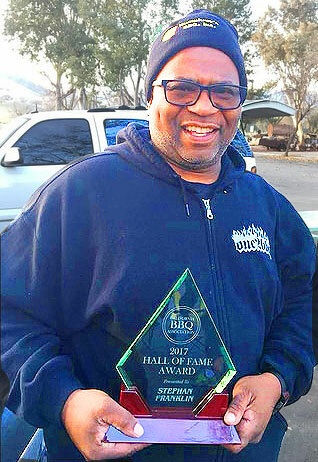 11-Feb-2012, Laurence Hill, above, inducted into the California BBQ Hall of Fame. 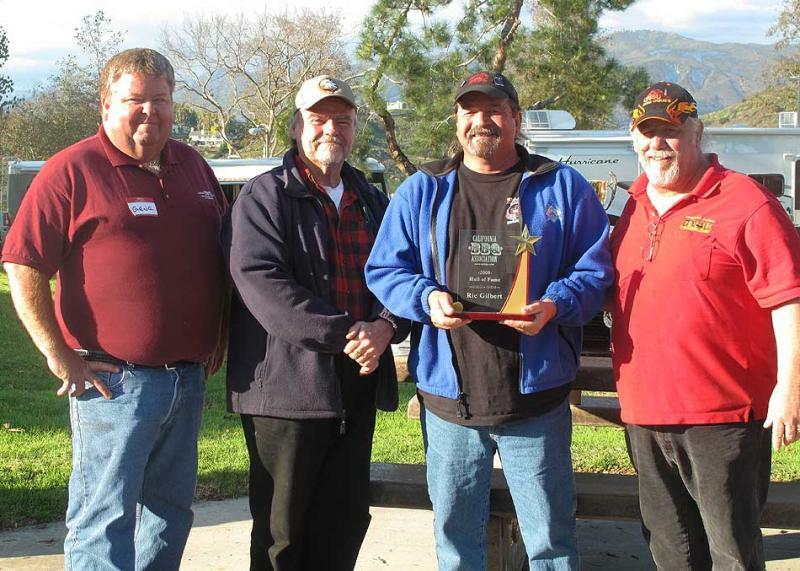 Above Laurence (Larry) Hill is being acknowledged for his long-term dedication to serving the California BBQ Association. 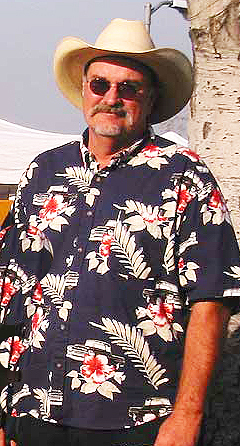 Laurence “Larry” Hill, a longtime member of the California BBQ Association has volunteered his services as a member of the Board of Directors for 5 consecutive years (2007-2011) . 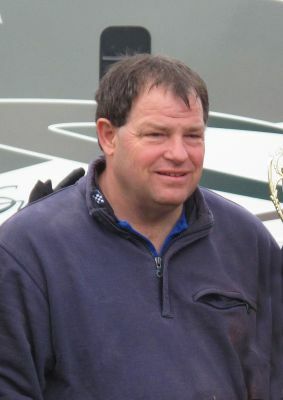 Larry also served as President for 3 years, overseeing the Association during record setting years (2009-2011) of fund raising and charitable donations. 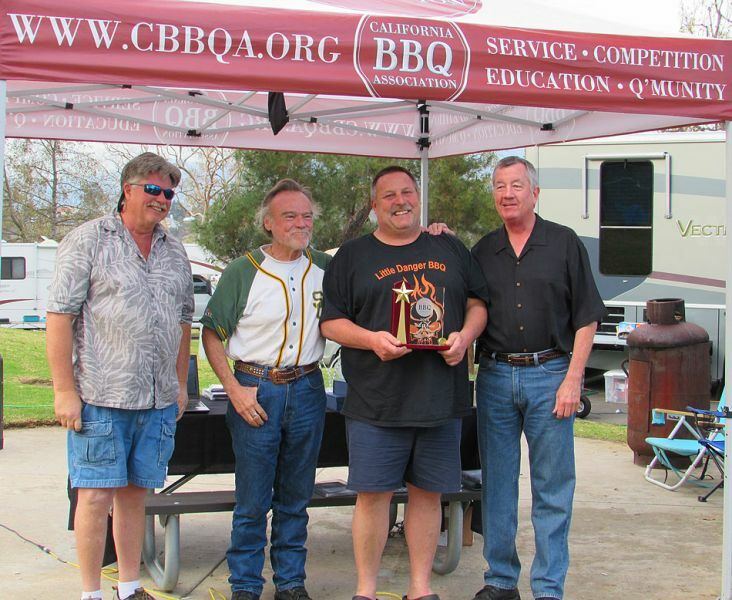 Larry has volunteered tirelessly in CBBQA educational events that have helped raise large amounts of revenue for California Children’s charities. The CBBQA realized substantial earning power under his leadership by overseeing the revamping of CBBQA programs such as Team of the Year and Business Membership making both solid revenue streams. As well as a being a top level Competitive BBQ cook, Larry is also a successful BBQ entrepreneur . Welcome Larry from all who love and enjoy BBQ and thank you for all of your tireless work in building our BBQ community !!! 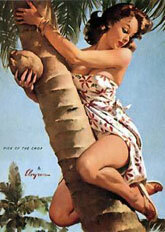 9-Feb-2013, Bill Keyes, above, inducted into the California BBQ Hall of Fame. Above Bill Keyes is being inducted into the CBBQA BBQ Hall of Fame and being acknowledged for his many years of dedication to serving as a board member and treasurer of the CBBQA and making BBQ Charitable events in California successful. As a longtime member of the California BBQ Association Bill has volunteered his services in a dedicated and tireless fashion while always being very detail orientated. Bill has volunteered consistently over the years to organize and participate in CBBQA charitable events that have helped the Veterans Administration, U.S. Military, and Solders & their dependents, at various VA, Marine, and Naval locations. All while at the same time Bill continues to support and compete (and win) at many BBQ contests throughout the years in California. Welcome to the CBBQA Hall of Fame Bill Keyes from your BBQ family and community who loves and enjoys what you do to further BBQ in California. Thank you for all of your efforts and commitment in making BBQ charitable events, BBQ in California, and the CBBQA successful and better organized. 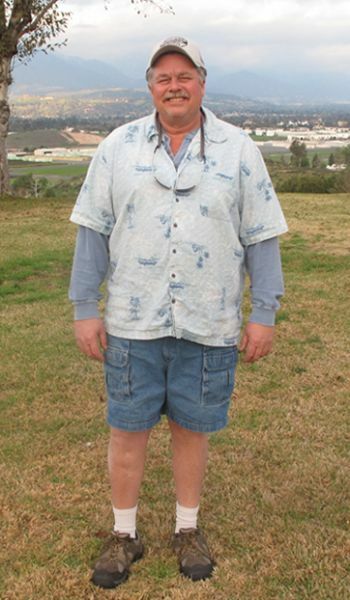 10-Feb-2014, Steve Madaule, above, inducted into the California BBQ Hall of Fame. Steve has dedicated time to serving at many charity events and is always willing to share his knowledge of BBQ with his fellow participants. He has also consistently competed and won in BBQ Competitions in California and across the country. His team has always been the most hospitable team on the circuit and is always welcoming all into their living space. You can pretty much be guaranteed you will get a good laugh whenever he is around. 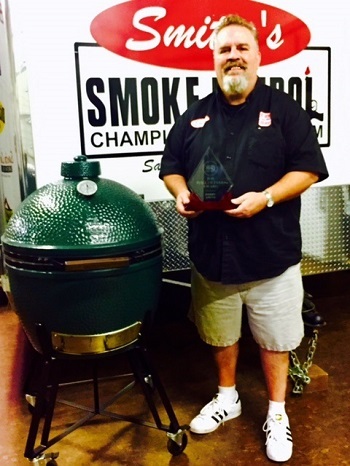 Welcome from your BBQ family on your well deserved 2014 entry into the CBBQA Hall of fame. 8-Feb-2015, Donna Fong, above, inducted into the California BBQ Hall of Fame. Donna has served our organization as Vice President 2013. She was voice of reason during some turbulent times. Moreover, Donna has taken it upon herself to serve as a historian for the CBBQA, constantly reminding us of our past through her research of the organization. 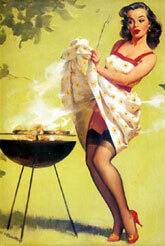 Additionally, Donna has written many articles for the CBBQA as it relates to our passion BBQ. Donna is always there to volunteer and believes in "many hands make light work" and exemplifies this slogan. 30-Jan-2016, Thom Emery, above, inducted into the California BBQ Hall of Fame. Thom Emery has been a active cook, judge, and contest organizer since 2005. He served CBBQA as a board member for three terms and was president in 2005. During the 2005 term the modern Team of the Year race, CBBQA Hall of Fame and Presidential Service awards were created. Thom's biggest impact on California BBQ was as founding moderator of the CBBQA Forum.He still cooks a few contests a year as team What Wood Jesus Que? 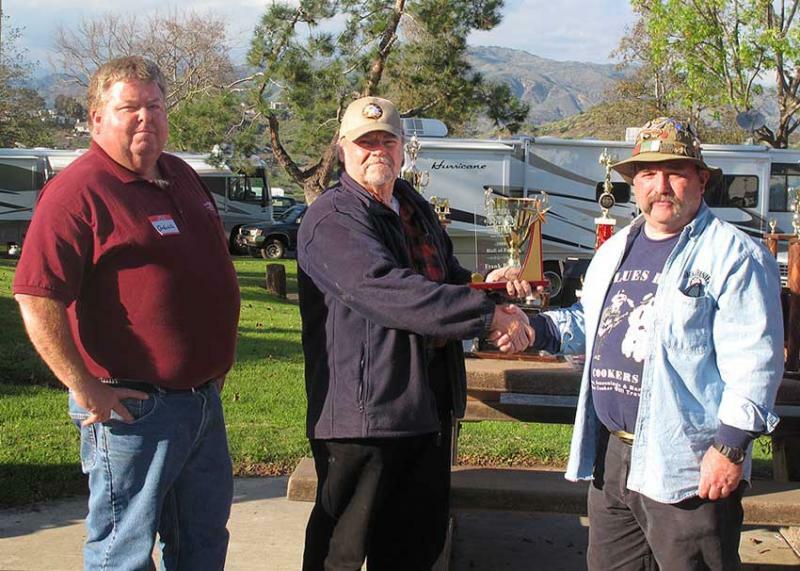 And organizes the Stagecoach Music Festival BBQ Championships. 21-Jan-2017, Darry Smith and Harry Soo, above, inducted into the California BBQ Hall of Fame. -Joined CBBQA in 2005 -Served on the BoD for 4 years. -2 time CBBQA Presidential Service award winner. -Managed the Business Membership for the CBBQA from 2009 thru 2012 -Created expanded multi level business memberships in 2009. 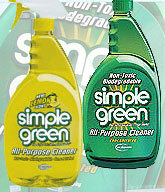 -Website graphics/maintenance from 2008 til 2011. -Helped expand our Team of the Year program in years 2007/2008/2009/2010/2011. -Created first sponsorship deal for the CBBQA Team of the Year program. -Organized CBBQA educational programs in years 2009/2010/2011. -Volunteered to help several new contest organizers get Northern California events off the ground, still assisting the Rotary Club as well as sponsoring Silicon Valley BBQ Championships in our hometown of Santa Clara, CA -Contributed to record setting fund raising efforts by the CBBQA in 2010. -Competed in the CBBQA Team of the Year race since 2006. -Represented the State of California in 2 World BBQ Championships with Smitty's Smoke Patrol. -CBBQA Team of the Year Brisket 2008 -CBBQA Team of the Year Ribs 2008 -Educating BBQ enthusiast still to this day, with over 100 educational classes conducted through Eggs by the Bay. -Active sponsor for the CBBQA's Team of the Year program since 2014. Is a KCBS Certified BBQ Judge and head cook of Slap Yo’ Daddy BBQ. 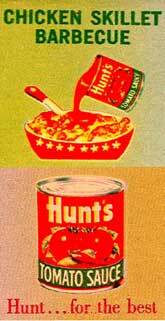 Harry has trained over 2,000 pitmasters and barbecue judges and has been featured on several TV shows. He has won 27 Grand Championships, over eighty first places, and numerous KCBS national and international awards including appearing on TLC’s Barbecue Pitmasters Season One, Food Network’s Chopped Grillmasters and Cutthroat Kitchen. In 2012, Harry was selected to be one of the five national barbecue judges in the Kingsford Invitational contest which crowns a single grand champion from eight winners of the nation’s top barbecue competitions. He has served on National BBQ and Grilling Association as the Western Region Vice President and a CBBQA Institute 101 instructor. 13-Feb-2018, Andrew Soto and Stephan Franklin, above, inducted into the California BBQ Hall of Fame. 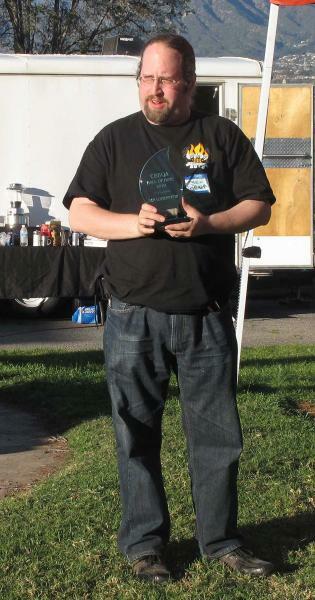 Andy is a long time CBBQA member, Competition Cook and most importantly Volunteer. Andy is renowned for opening his camp to beginners wanting to learn how to compete. He has provided service to the CBBQA as Board member and has served as a CBBQI instructor. Andy is an eager volunteer for BBQ events benefiting the law enforcement, first responders, our armed forces and our military veterans. Stephan Franklin has been an active CBBQA member since 2006 and served as president in 2014 and 2018. Under his leadership he increased general membership participation addressed membership concerns by delivering on their requests and addressing their concerns through the “Open Board” forum and establishing more formal CBBQA committees. He has been a Team of the Year (ToY) sponsor for 2014, 2015, 2016 and 2018. 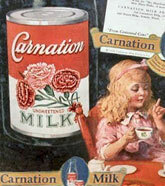 He was responsible for recruitment of ToY sponsors to support awards ceremonies. Steph has served on numerous CBBQA committees such as the By-Laws Committee, Website Committee and currently the Charitable Contributions Committee and Team of the Year Committee. He has been a class instructor for the CBBQA and he has also held independent classes with a percentage of the proceeds donated back to the CBBQA. He has continuously been a supporter of CBBQA community outreach and services. 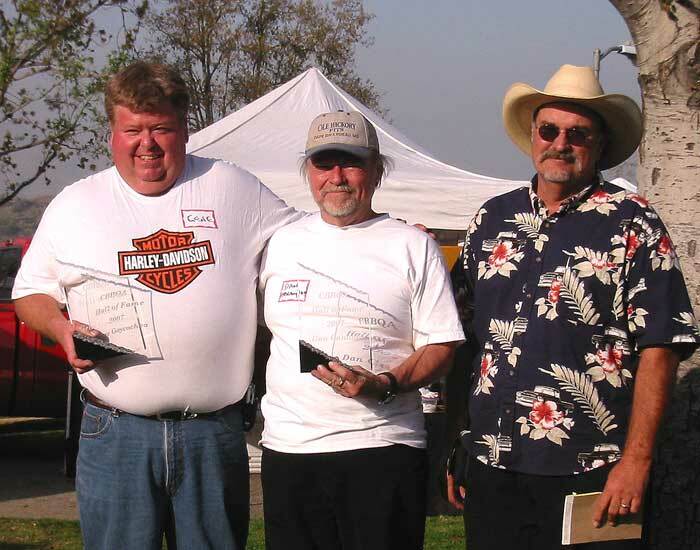 28-January-2019, Jerry Aguilar, Hayward Harris, & Sterling Ball, above, inducted into the California BBQ Hall of Fame. Revised: 03 Dec 2018 13:43 .